Our high-speed machinery shrink-wraps up to speeds of 80 feet per minute. Shrink-wrapping is ideal for packaging products and promotional items such as BOGO packs and Bonus Items that bring attention to your product in the retail environment. 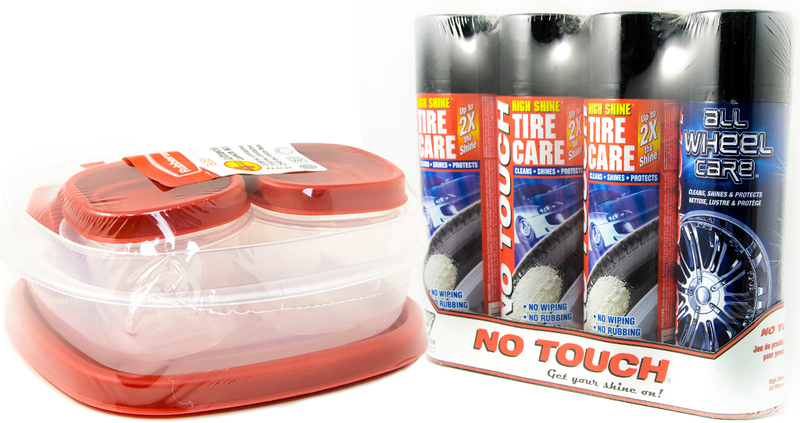 Shrink-wrapping is an appealing, cost effective way to package your product.